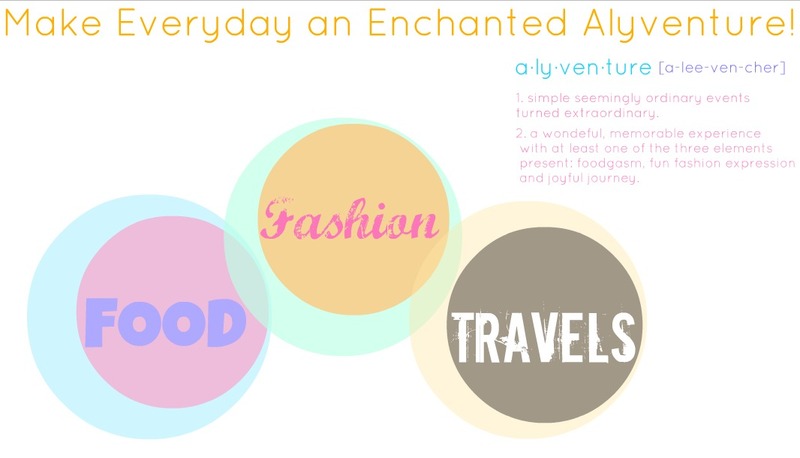 Everyday Enchanted: An 'Enchanted' Christmas! Hello my fellow readers! It's that time of year again. :) Christmas is nearing, my favourite time of the year. The time for giving, yummy Noche Buenas, and chilly weather. Where everybody is relatively nicer, happier and families all get together. When malls fill their vicinities with lots of bright lights and prepossessing poinsettias.. Anyway, enough of the Christmas talk.. 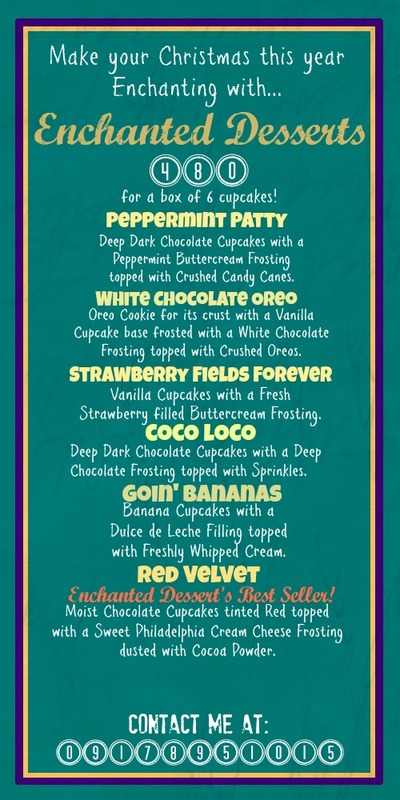 I'm here to share with you Enchanted Desserts' Christmas menu! CUT OFF TIME FOR ORDERS WILL BE ON: December 5, 2012.